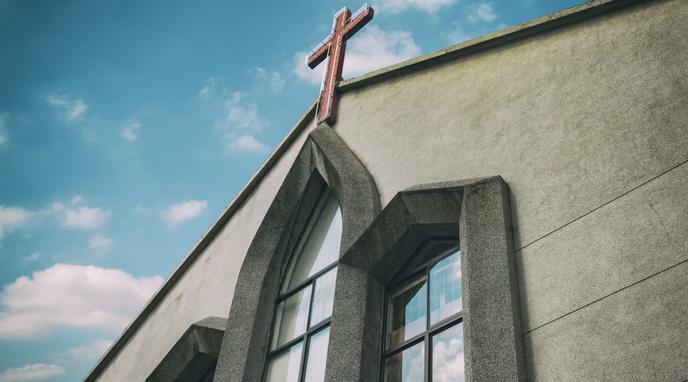 If churches were stripped of their legal status as charities, they would require a new legal designation, likely gain corporate status and their financial situation would be affected. US court case "Citizens United" gave corporations major clout to support political candidates in any and every way without much restriction. If we taxed religions, they would ultimately gain massive political power through this case. religious corporations under Section 501(c)(3) of the Internal Revenue Code. Churches with a corporate, income oriented, status will make the culture of religion more consumerist. The topic isn't to take away the actual legal status of the church but to ensure that its income and its properties are being correctly taxed.